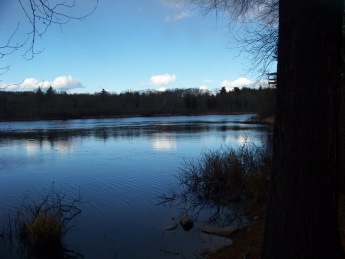 Catch up on all that is new at south shore hiking trails! New trail descriptions, news and events. Just click on the orange rss button to bring the updates to your favorite news source. 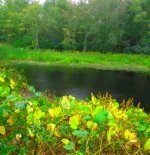 Continue reading "cranberry watershed preserve"
Continue reading "Holly Pond Trail"
Continue reading "picture pond loop"
Looking for a hiking, biking, camping and kayaking kind of weekend ? 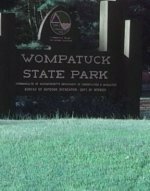 Wompatuck state park is the place to go! 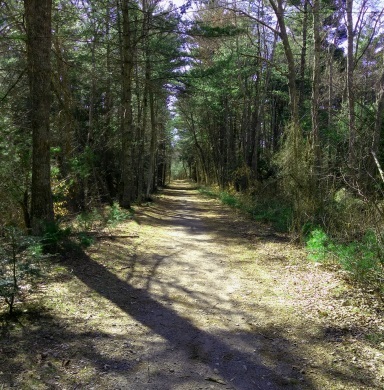 Continue reading "Wompatuck State Park"
The Rockland Fireworks Trail enters in from Hanover but much of the "other" fireworks trail runs through Rockland, a favorite of bicyclists! 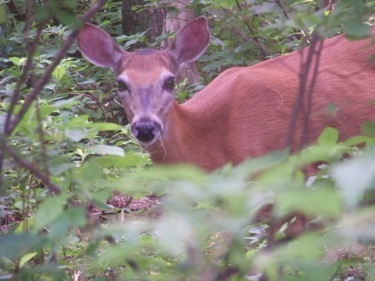 Continue reading " rockland fireworks trail"
Deer along side the trail at Ames Nowell State Park. 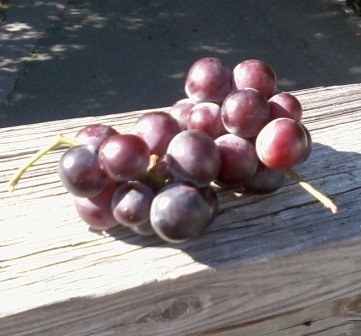 Bunch of grapes picked in Rockland near the Rail Trail. Hiking later in the day. 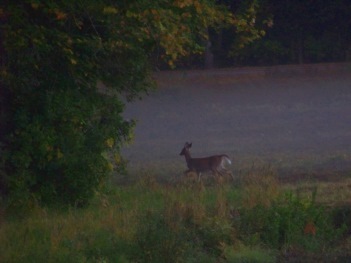 Early morning deer frolicking on a bog.